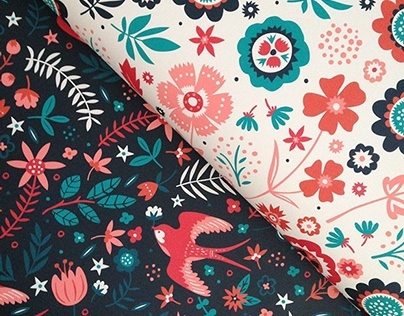 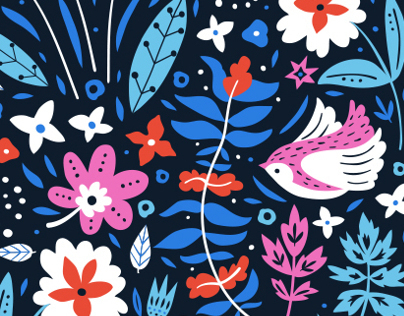 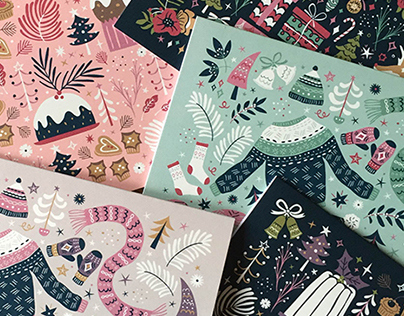 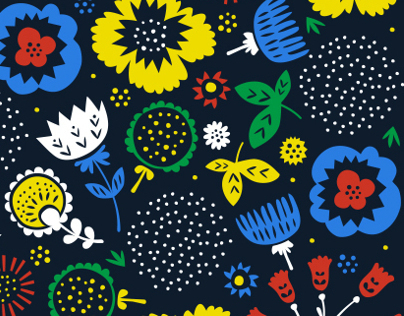 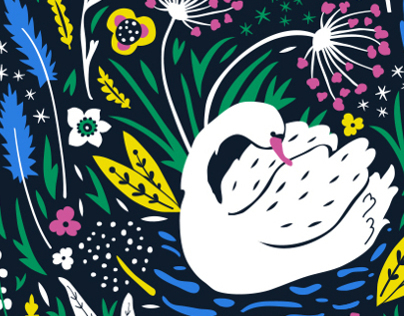 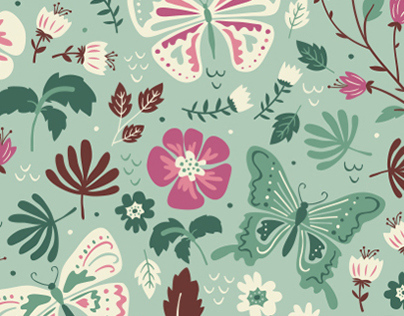 Anna is an Illustrator and pattern designer based in Dublin, Ireland. 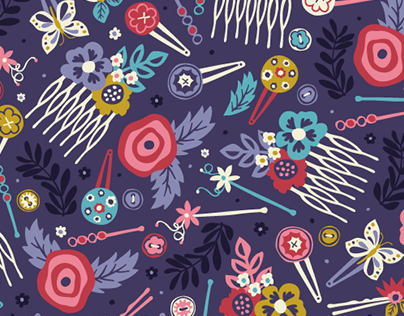 She likes to create playful patterns that are decorative, charming and full of color. 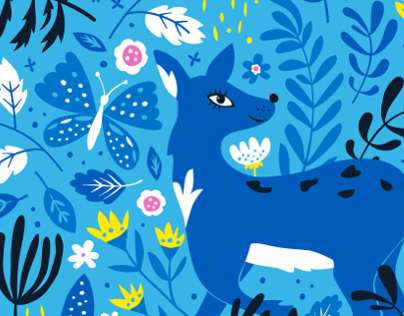 Anna finds her inspiration in her love for animals, nature and everyday objects.